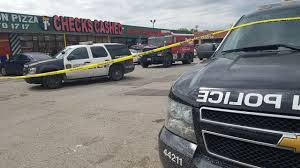 HOUSTON TX March 17 2019 – One man was injured following a robbery-turned-shooting at a Senor 1% Check Cashing store in southwest Houston, Houston Police Bank Robbery Task Force said. The shooting was reported just before 1 p.m. at 6101 Glenmont Drive, a strip shopping mall in southwest Houston. 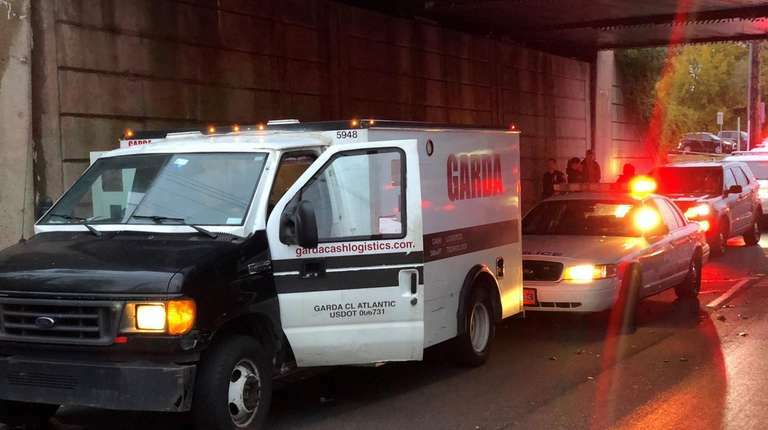 Police said an armored car driver was making a cash delivery to the check cashing store and had a bag of money in his hand. 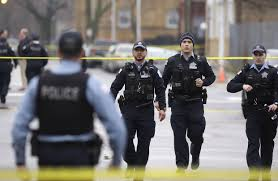 Just as the armored car guard walked in with the money, two men dressed in black and wearing handkerchiefs over their faces approached. 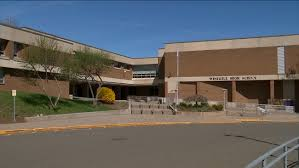 Police said one was carrying an AK-47 and the other was carrying a pistol. Two shots were then fired, police said. The man was knocked to the ground in the incident, but was not shot, officials said. The incident caused the man to have an injury to the back of his head. The two men grabbed money bag from him and took off in a black Ford pick-up truck. Police said they do not have any further details about the car. One of the fired rounds went through the wall of the check cashing store and into a pizza parlor next door, narrowly missed the owner, who was making pizza at the time.